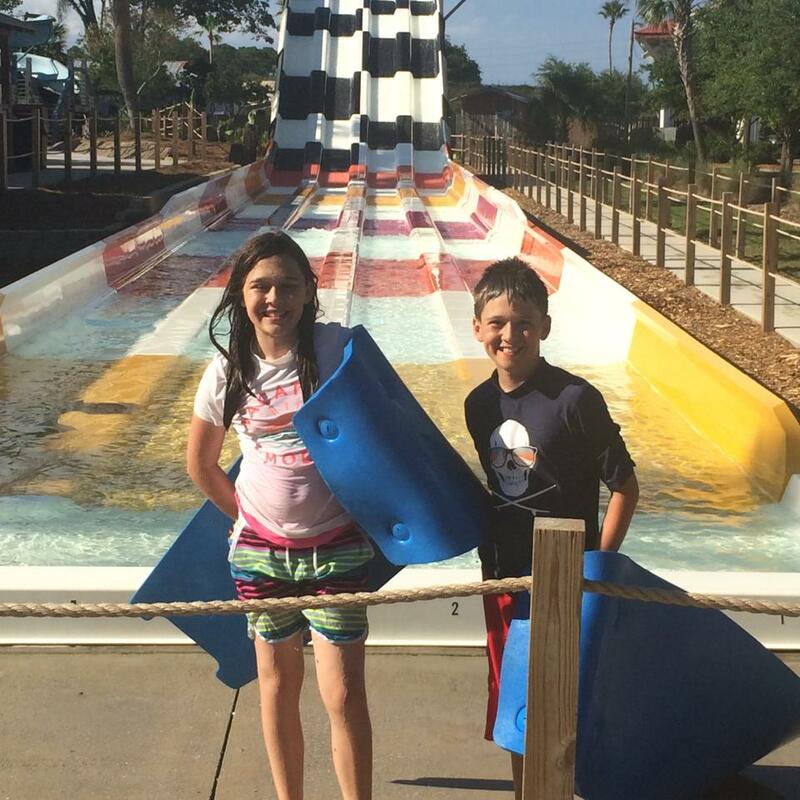 Disclosure: My family received complimentary tickets to Big Kahuna’s Water & Adventure Park in exchange for my honest review. All opinions and text are my own. 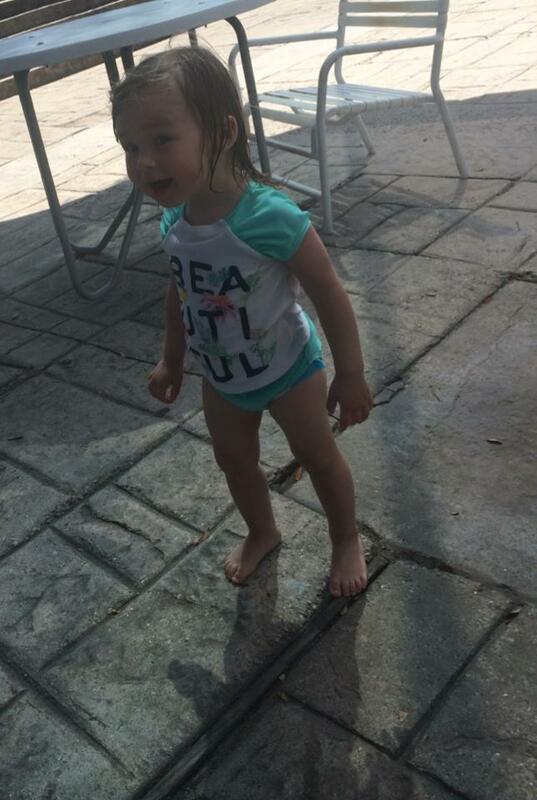 Recently we took a much-needed family vacation to one of our favorite beach destinations, Destin, Florida. 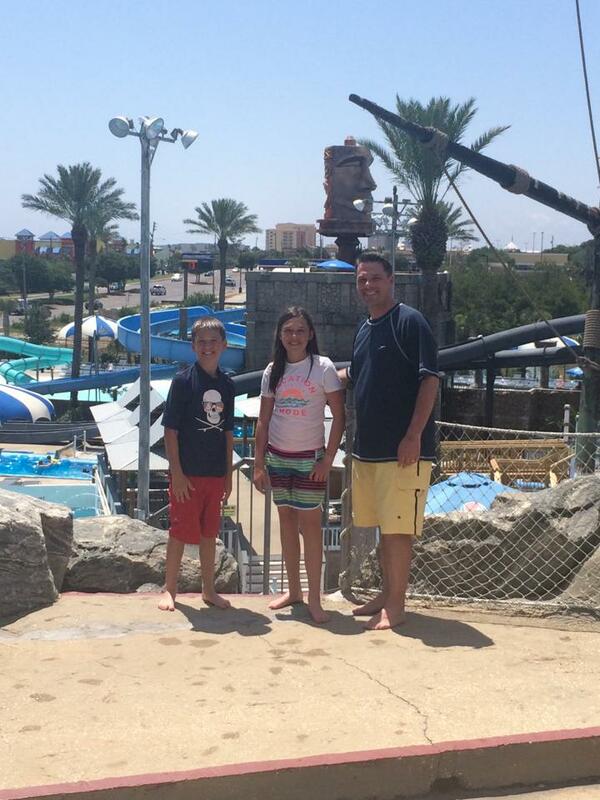 From the time we arrived, my big kids started asking if we could go to Big Kahuna’s Water & Adventure Park. As much as they love and enjoy the beach, they just couldn’t resist the allure of the all the water slides every time we rode by the park. 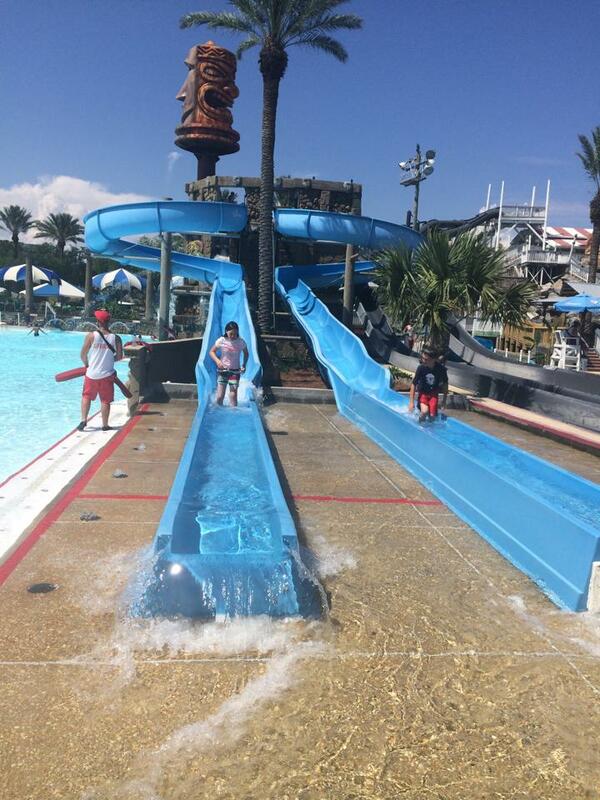 With over 40 different water play areas, rides, slides, and pools, Big Kahuna’s is the perfect fun day for adults and kids of all ages. We had a blast! 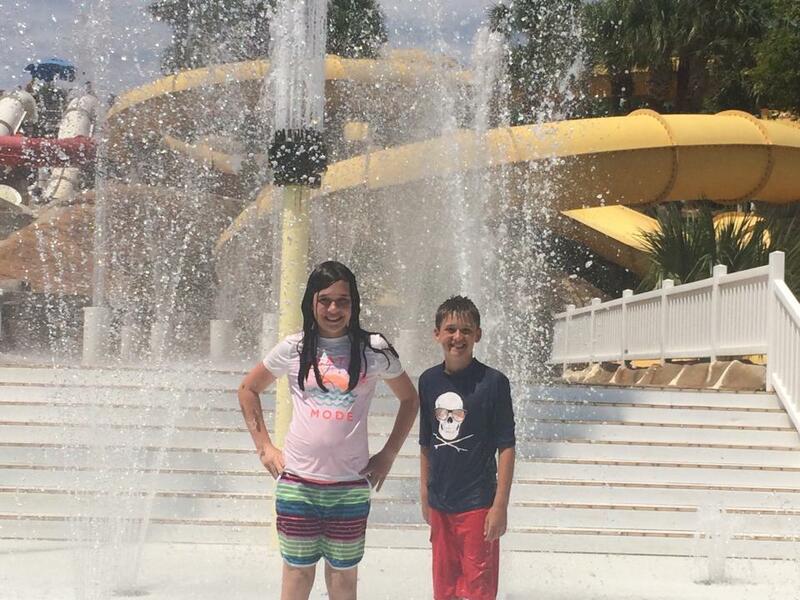 My big kids loved all of the water slides. We started our day on the Hammerhead. I liked that it was easy to keep an eye on them with kiddie areas centrally located through the park. 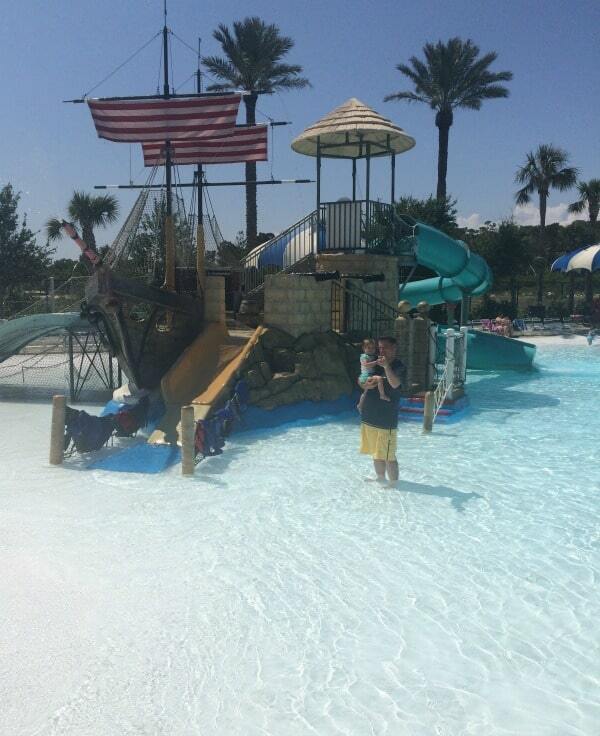 We enjoyed this play area with the baby that included low depth pools, kiddie water slides, and fountains. Not only were we able to watch the big kids ride water slides close by, but it kept her entertained for a long time, which is a huge bonus. 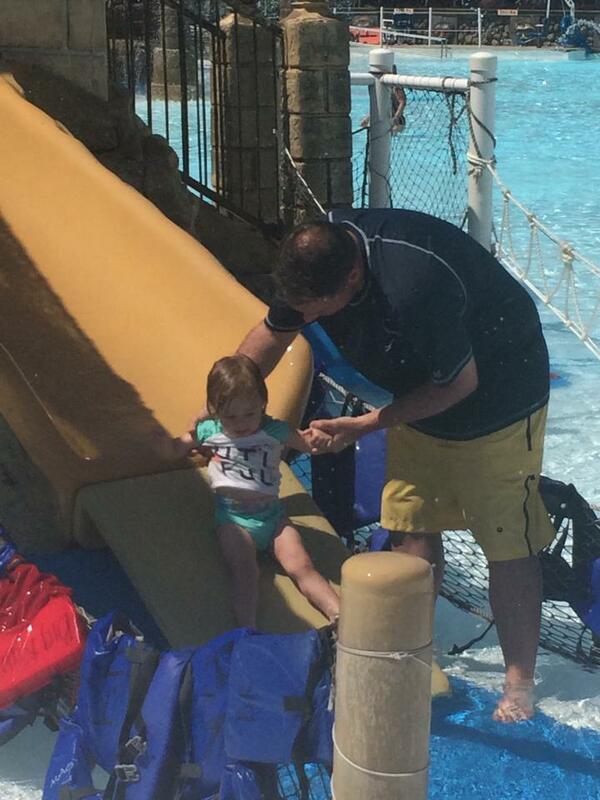 The baby loved the kiddie slides! In the beginning, she didn’t want us to put her down, but by the time we left she was walking bravely by herself and letting go of our hands. I don’t know if you’ve ever tried to get three kids to look at the camera at the same time, but adding the excitement of a water park makes it almost impossible. My big kids did not want to be still for a second. They had so much fun riding water slides. 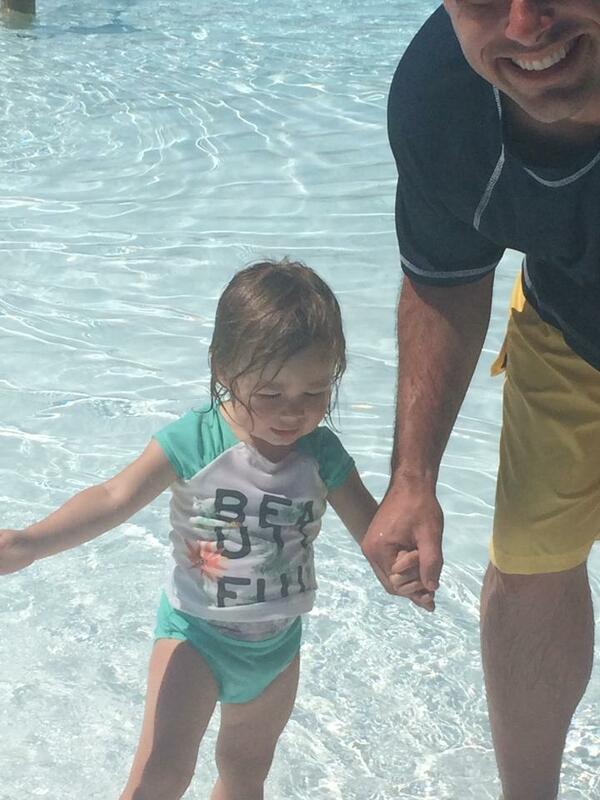 We loved the Fun Fountains Splash Pad. It was a fun little cool break as we walked from one waterside to another. 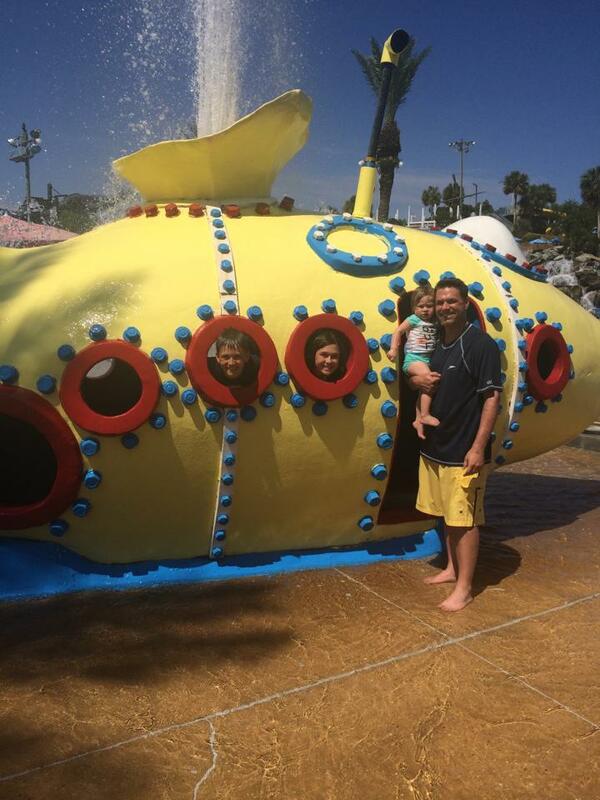 Isn’t this submarine the cutest? I was impressed with all the added details that the park had to offer. Even if you weren’t riding water slides, or chasing a toddler, there were constant opportunities to play in the water in so many different ways. The baby stayed engaged all day, which made my day so much easier. There were tons of tables in a couple of different areas for snacks. Although you can’t bring in any outside foods or drinks, they serve a wide variety of foods that are reasonably priced. This is the look I got after she got to eat one of her favorite snacks that she doesn’t get very often. Needless to say nachos with cheese make the baby very happy! My big kids are very competitive, so, of course, they enjoyed the Kowabunga Racers. I can’t remember who was the ultimate winner, but they rode the Kowabunga Racers several times. All in all, we had a fabulous day. They big kids rode water slides all day long and my hubby, and I took turns playing with the baby in the kiddie areas. I was very impressed in three particular situations. On the very first waterslide the kids rode I waited for them at the end of the water slide to snap a picture. Right before they went down two teenagers, who couldn’t swim, began thrashing around in the water upon descending from the slide. Instantly, three lifeguards jumped in and pulled them out without any hesitation. I appreciate the fact that their training had prepared them for situations like this. Secondly, I asked a gentleman with a Big Kahuna’s name tag the best route in the park for a stroller. He was very kind and gave us great detailed instructions. As we walked down the hill, he radioed that someone was looking for the stroller route and another worker met us and personally escorted my family through the area that was easiest for a stroller. In my opinion, that kind of customer service is hard to find. Lastly, the bathrooms are clean. If you’ve been to public pools or water parks, you know how nasty bathrooms can get. I was very impressed with how clean the bathrooms and changing areas were. Here is a link to more detailed information about Big Kahuna’s Water & Adventure Park. I put my camera away after the first hour so I could just concentrate on enjoying my family without worrying about getting my phone wet. I love to document our memories, but I also like to be fully engaged with my family. There are so many more attractions that you’ll want to check out, including a sky coaster and mini golf. 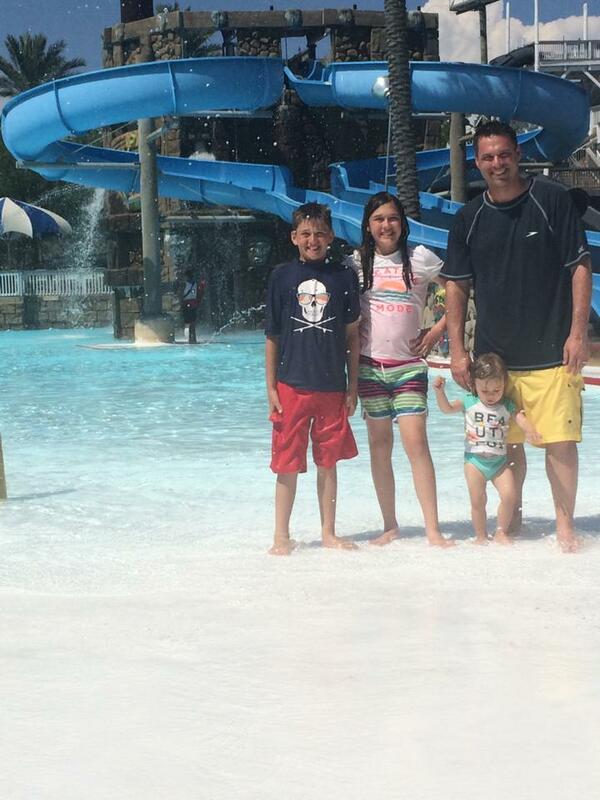 My family highly recommends Big Kahuna’s Water & Adventure Park for a fun filled family day!